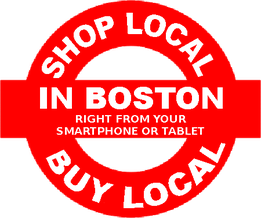 The Boston Local Business Community has a Boston Local Consumer market in excess of 1.2 million; over 1 million of which are mobile consumers. What a Local Market RIGHT? Well... The Boston Local Business Community has an even larger global mobile consumer market as well. Consider just the 12 million tourists that the City of Boston hosts annually; over 90% of them are also mobile. So too are the 6.2+ million Massachusetts market; the 135 million+ U.S. mobile market as well as the over 5.4 billion active mobile subscribers worldwide. 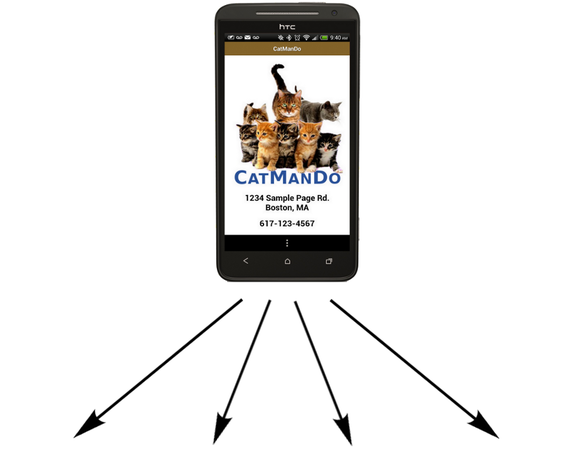 With BOSTON LOCAL, you can reach them all just as effectively as they can reach you. As the power of the internet continues to bring us closer to one another, social media, driven by 'mobile', keeps us connected. In the same way The Boston Directory places and keeps your Boston local business at the fingertips of virtually your entire Boston local customer and client market base all day, every day whenever... wherever; so too does The Boston Directory, Because its 100% mobile, BOSTON LOCAL (The Boston Directory Apps & Mobile Website) both places and keeps your Boston local business at the virtual fingertips of millions locally and billions globally. These public tools are designed to both help attract this global market base as well as encourage trade with the subscribed City of Boston local business community. Over 12 million? Over 5.4 billion? Just How Global Do You WANT To Be? 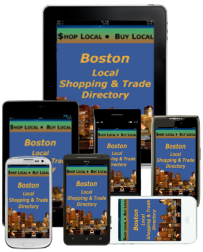 Tools such as The Boston Directory "Events" Section helps keep both existing and potential Boston local and global customers connected to the Boston business, neighborhood and cultural experience 24x7. 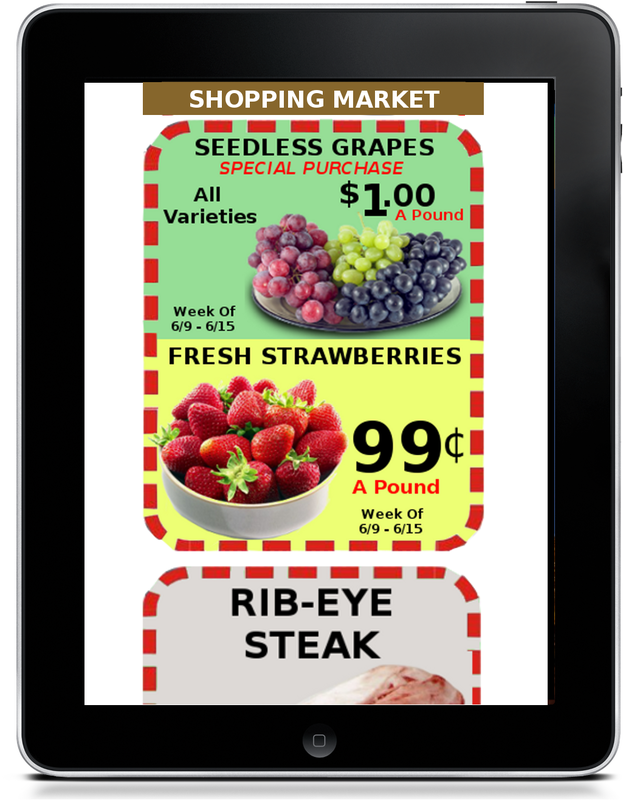 Today, how you choose to deliver your branded messages, coupons, customer loyalty cards, coupon circulars and in-store sales circulars is equally as crucial as the messages and incentives themselves. Like your global mobile consumer market of over 5.2 billion, your 900,000+ Boston local mobile consumer market consists of people virtually always in motion... on the move. As such, in order to obtain the greatest reach, deepest penetration and highest ROI value of your branded marketing page messages while ensuring the maximum delivery and sharing opportunities of your coupons, customer loyalty cards, coupon circulars and in-store sales circular incentives, the delivery vehicle must also align itself with the perpetual motion of today's consumer lifestyle... MOBILE! 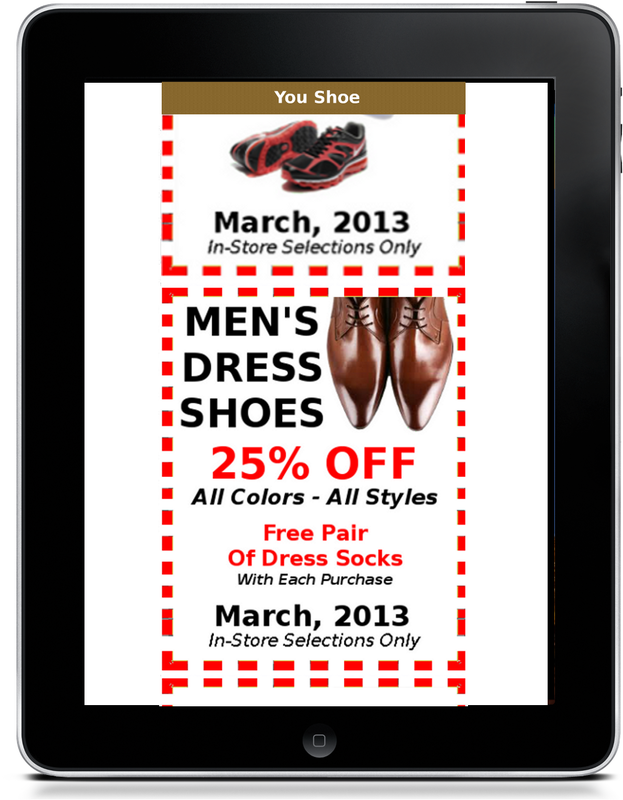 Because we typically are, at any given time throughout any 24-hour period, no more than 3 feet from our mobile device, it stands to reason that mobile offers the greatest opportunities for Boston local merchants to deliver their branded marketing page messages as well as their branded coupons, in-store sales circulars, customer loyalty cards and coupon circular incentives. 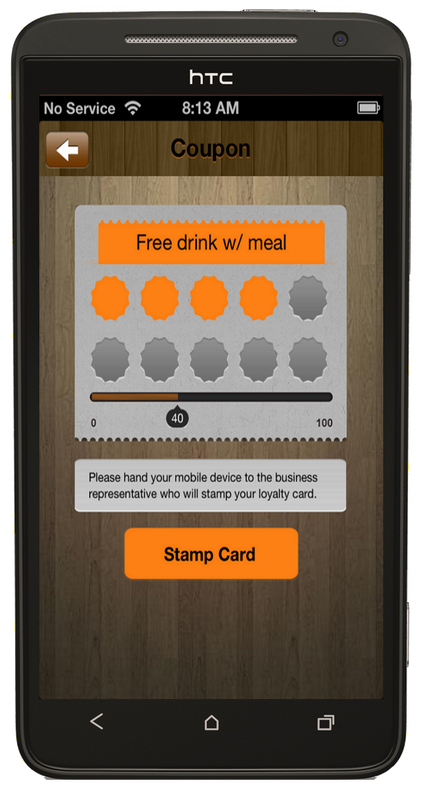 BOSTON LOCAL, Boston's only social-interactive, mobile marketing and customer engagement vehicle, local search engine and environment designed exclusively to help the entire Boston local business community to DELIVER MARKETING MESSAGES AND INCENTIVES... efficiently, cost-effectively. Trust Can Gain You Access To You My Social Networks... My Social Networks Can Earn You More Customers! As humans, it is our natural propensity to interact socially with others. Social media platforms such as Facebook, Twitter and LinkedIn both expand our social networks of influence among 'friends', 'followers', 'communities', 'circles', etc. This is same social media you should be using to promote your messages and incentives while engaging your Boston local and global consumer. Thoughout all of our relationships, it's those close relationships that we tend to hold onto, depend upon and cherish the most. We trust them, influence them and are influenced by them, we follow and hangout with them and we support them. For the Boston local business community, the same is true with regards to the closeness, trust and dependability of their Boston Local consumer market; their Local platform. After all, it's where Boston local businesses derive over 80% of their total business and profit sustainability. 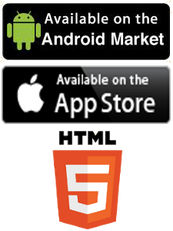 With today's consumer, the Mobile platform removes any distance between relationships bringing the various networks even closer together. It expands and extends the reach of relationships; removing any and all barriers to sharing and communication.